ACCL » Bundschuh, Gregg E.
Gregg Bundschuh is a Partner in Greyling Insurance Brokerage and Risk Consulting, Inc., a leading insurance firm specializing in design and construction risk. Prior to joining Greyling, he was Managing Director, Global Construction Leader and Environmental Practice Leader at Marsh, Inc. He was General Counsel to a national architecture and engineering firm and practiced construction law with an Atlanta firm. 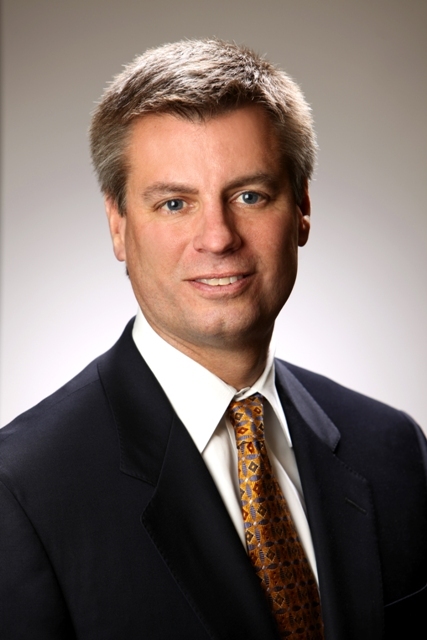 Gregg Bundschuh is a equity partner of Greyling Insurance Brokerage & Risk Consulting, Inc. He is nationally recognized for his active role in addressing emerging issues that affect the construction, design, and development communities. He advises clients of the firm on their insurance programs and risk management strategies. He also provides guidance to industry organizations such as the Associated General Contractors of America (AGC), the American Institute of Architects (AIA), the American Council of Engineering Companies (ACEC), and the National Council of Architectural Registration Boards (NCARB). Gregg’s unique perspective on risk and insurance issues reflects his background as a construction lawyer, a general counsel to an international design firm, and an insurance broker and risk consultant. Gregg’s experience includes design of customized insurance policies for risks associated with building information modeling (BIM) and integrated project delivery (IPD). He has developed insurance and risk management programs for domestic and international power, petrochemical, and process projects; stadiums and arenas; airports; justice facilities; health-care facilities; and mixed-use/residential projects. He has also placed manuscript policies for liquidated damages, delayed completion, force majeure, “acceleration,” and cost overrun. He has participated in the development of the insurance provisions for industry standard-form contracts, including for AIA, AGC, the Engineers Joint Contract Documents Committee (EJCDC), the ConsensusDOCS, and the Associated Owners & Developers (AOD). Gregg has spoken before dozens of national and international gatherings concerned with design, construction, risk management, and insurance matters. These include: American Bar Association Forum on Construction, International Bar Association, American Corporate Counsel Association, American Institute of Architects, Associated General Contractors, Associated Owners & Developers, American Council of Engineering Companies, Atlanta Bar Association, Construction Business Review, Construction Financial Management Association, Construction Lawyer, Construction Super Conference, Design Professionals Coalition, Engineering News Record, Federal Publications – Construction Briefings, Georgia Journal of International & Comparative Law, Georgia State Bar Association, Illuminating Engineers Society of America, Institute of Continuing Legal Education, International Risk Management Institute, Legal Issues and Insurance Aspects for Georgia Design Professionals, Mealey’s Seminars, Mechanical Contractors Association of America, National Council for Public/Private Partnerships, National Electrical Contractors Association, Business Insurance, National Underwriter, Real Estate Law Institute, and Risk & Insurance Managers Society, Inc.
His publications include An Owners’ Guide to Construction Risk Management & Insurance; the insurance chapter of the New York Construction Law Manual; and The Design/Build Deskbook.